Drugs are grown and distributed all over the world. While some countries are more famous for certain drugs than others, most substances are readily available anywhere in the world. 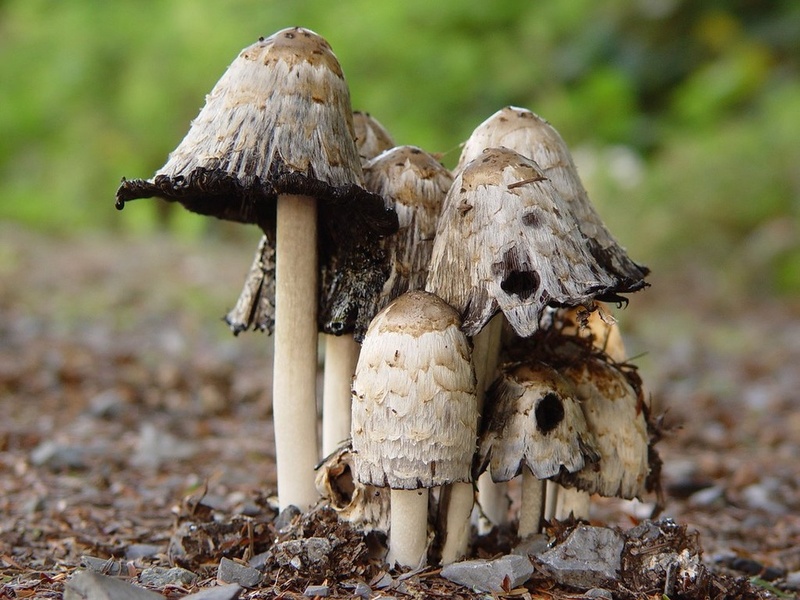 This is an Amazonian hallucinogenic tea historically used in religious and healing rituals. However, it is now increasingly being used by tourists. It’s known on the street as Aya, Yage and Hoasca. 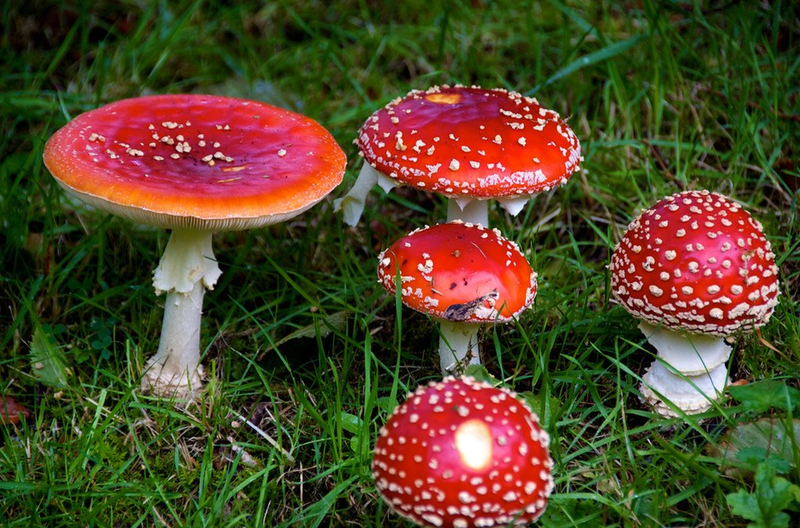 This hallucinogen comes from mushrooms found in South America, Mexico and the U.S. They’re typically eaten raw or cooked but can be steeped into a tea or mixed into a drink. 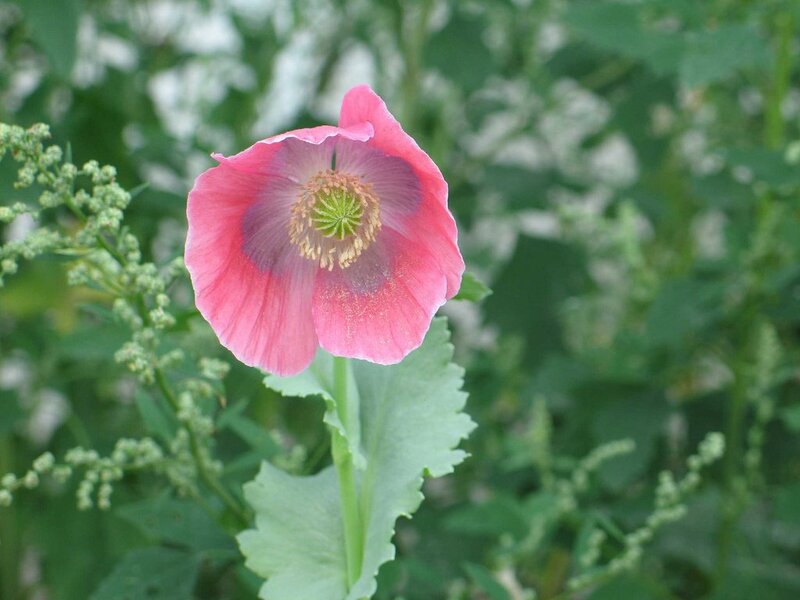 Afghanistan is the world’s largest producer of the poppy-extracted sedative. It’s also produced in smaller quantities in other countries, including Belarus, Albania and Azerbaijan. 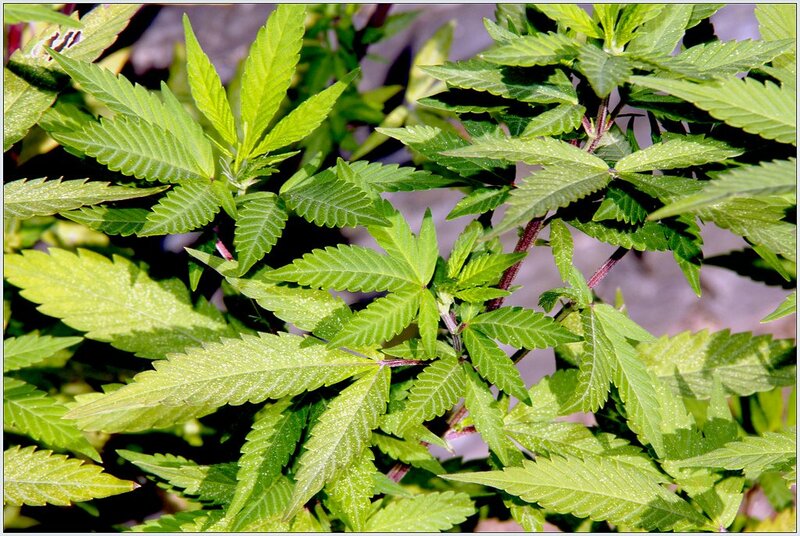 The Democratic Republic of the Congo, Ivory Coast and other African countries produce cannabis for domestic consumption. Increasingly, places in North America are cultivating the plant, especially now that some states have legalized marijuana. 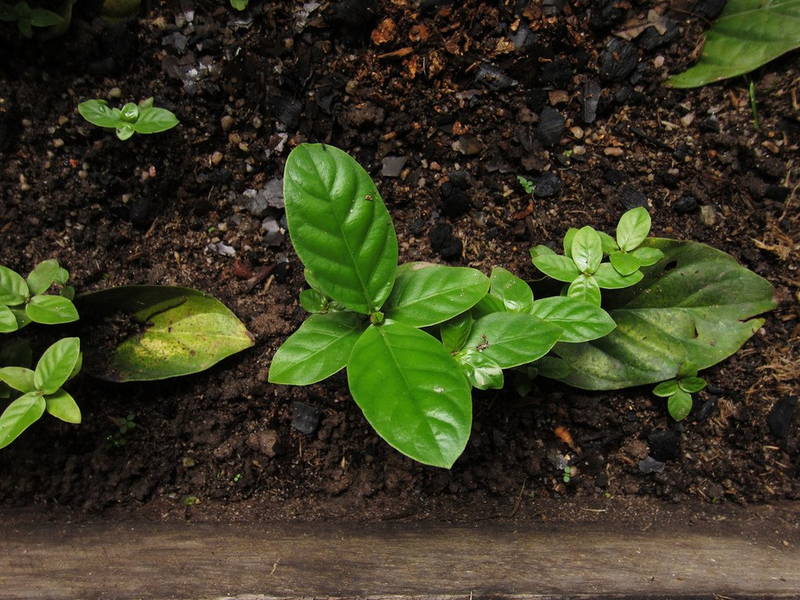 Colombia and Brazil are the largest producers of coca, the plant that cocaine is derived from. 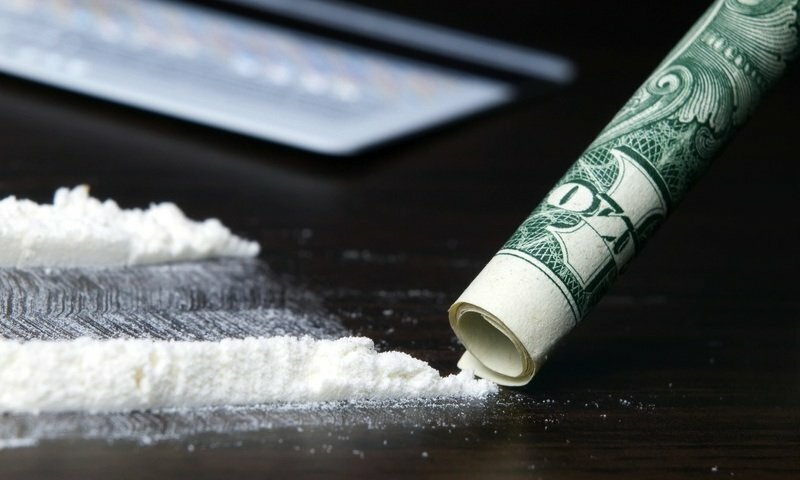 Cocaine is a stimulant, meaning it’s typically used to create feelings of a euphoric high.